Is your egocentric bias stopping you from this simple best practice? Thanks to my mom, I developed a habit when I was young that serves me well to this day, especially when it comes to developing client relationships. According to a recent New York Times article reporting a study in the journal Psychological Science, we can all benefit from a variation of what Mom taught me—provided we can get past our misguided assumptions. As a recap for those who have already read about my Mom’s best practice, it was to write hand-written thank you notes. I think a hand-written note of any kind is a striking differentiator in today’s low-touch, technology-driven world. The above-mentioned study shares the results of a similar practice, revealing that a simple email of gratitude—one that takes on average five minutes or less to write—had surprisingly positive impacts on the part of recipients. Significantly underestimate how surprised they would be about why we were grateful. According to the study, many recipients who filled out questionnaires about how it felt to get the notes said they were “ecstatic” to have received them and scored a happiness rating at four of five. The senders typically guessed they’d evoke a three. The study concludes that “an egocentric bias may lead expressers to systematically undervalue its positive impact on recipients in a way that could keep people from expressing gratitude more often in everyday life.” Using the language of the trust equation, this sounds an awful lot like yet another case of high self-orientation getting in the way of high intimacy. We all know better, and this simple best practice can help. This week, take five minutes each day to send a short note of gratitude—hand-written or otherwise. 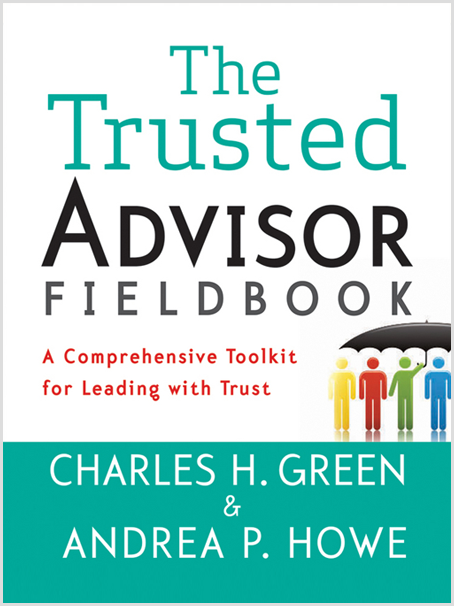 Refresh on the difference gratitude makes from our friends at Trusted Advisor Associates, or read a story of how a hand-written note sealed a deal in Chapter 11 of The Trusted Advisor Fieldbook.